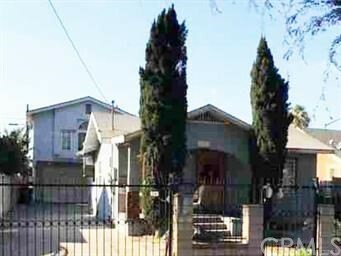 Listing courtesy of Henry Becker from Re/Max Olson & Associates,Inc. 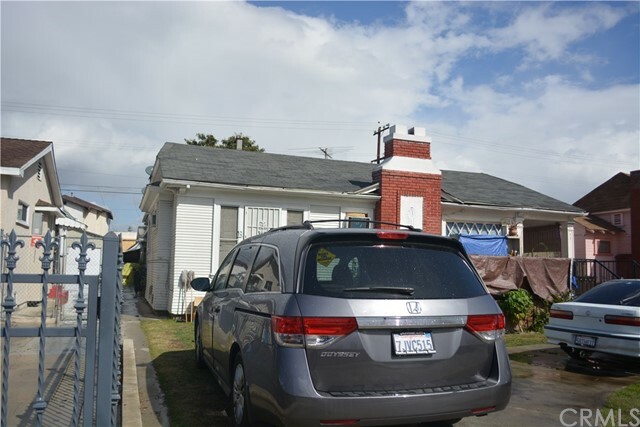 Listing courtesy of Noe Saavedra from Berkshire Hathaway H.S.C.P. 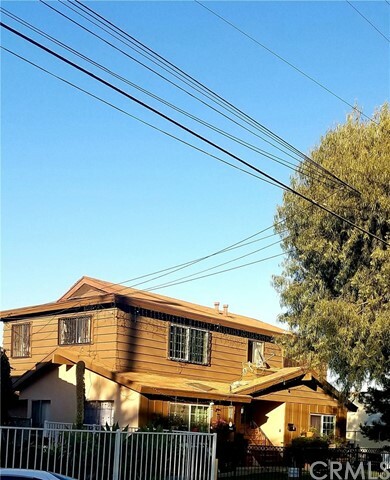 Listing courtesy of Joshua Barut from Lyon Stahl Investment Real Estate, Inc. 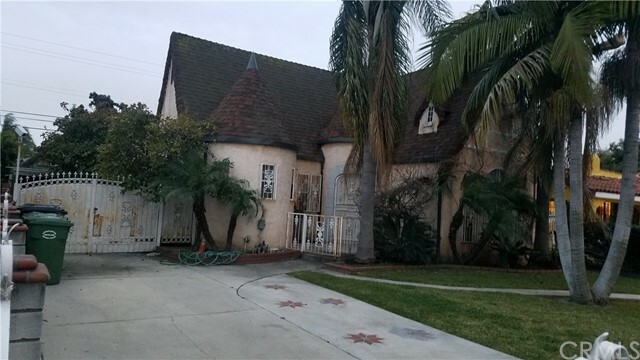 Listing courtesy of Sean G. Herman from S.D. 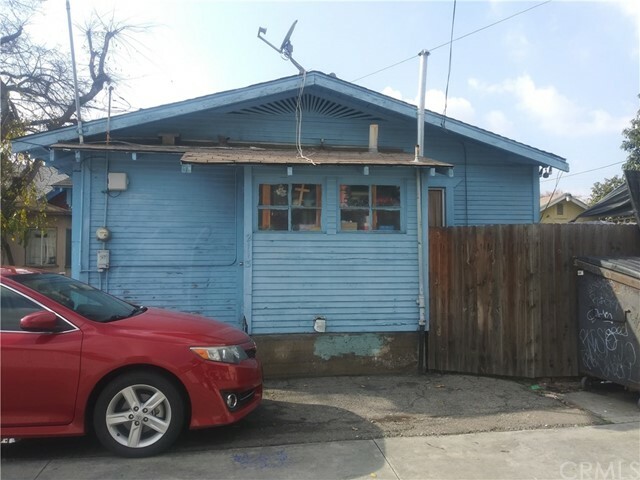 Herman Co., Inc.
Income Opportunity Restaurant and 2 bedroom with two 3/4 baths rental with garage, Operating business since 2008, beer and wine license. 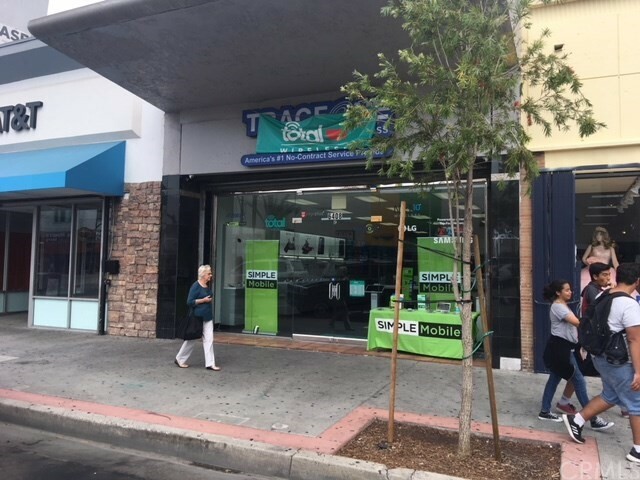 2012 remodeled. 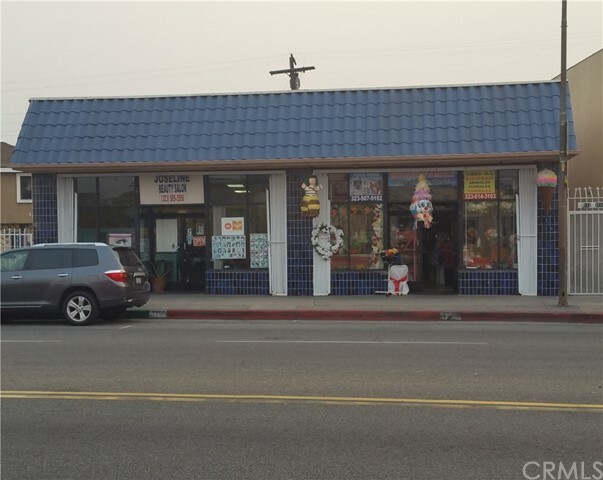 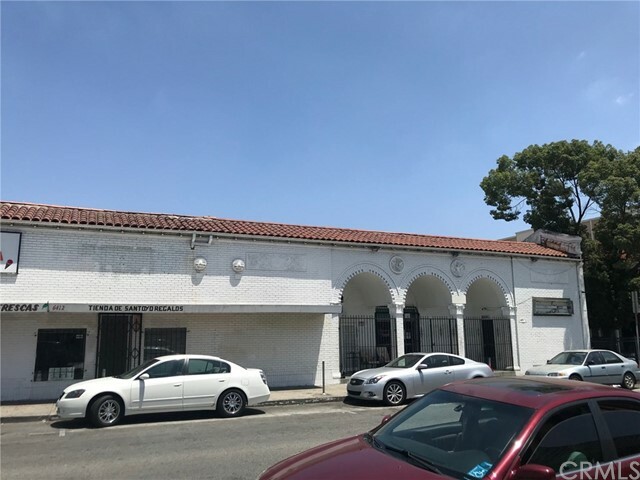 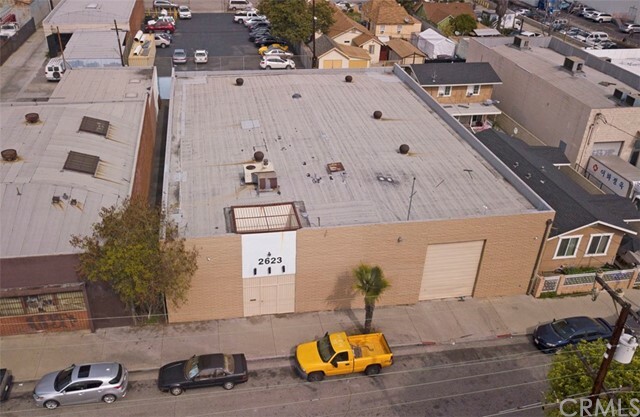 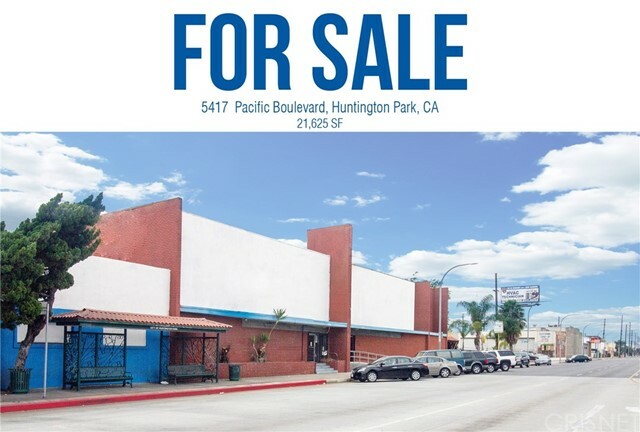 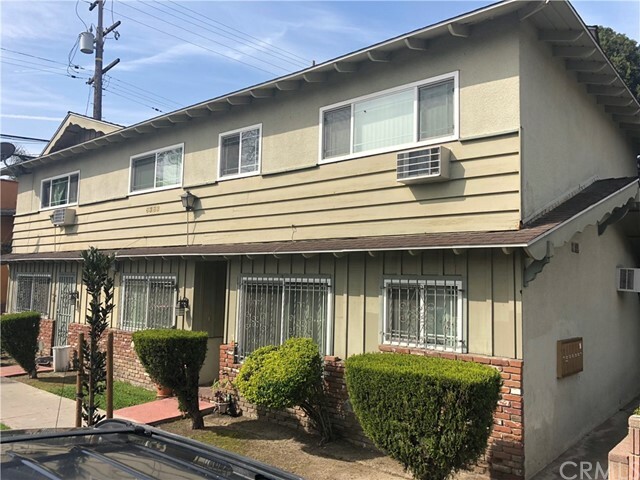 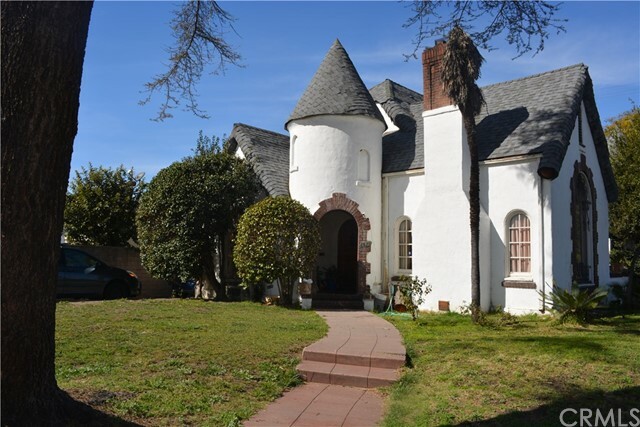 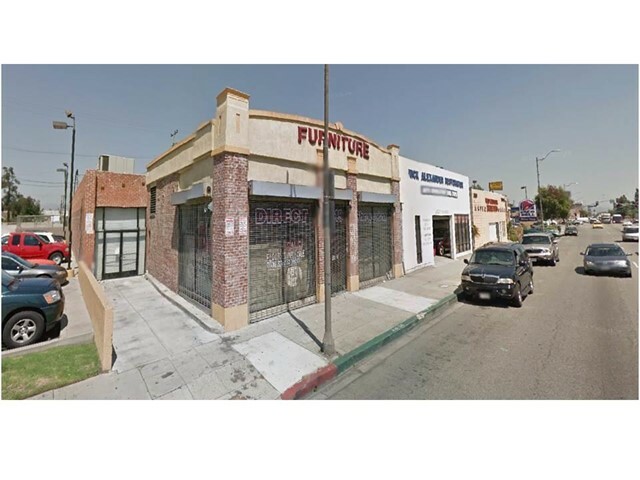 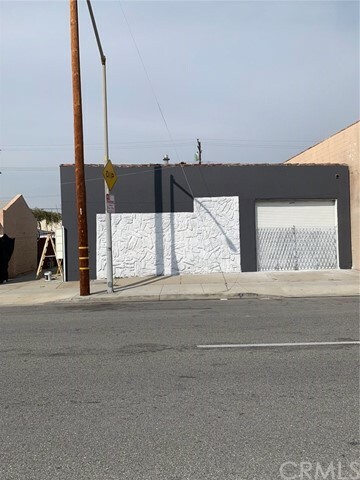 Listing courtesy of Olivia Gastelum from All California Brokerage, Inc.
Great investment property, great potential listing, no rent control, amazing fixer units for sale in the city of Huntington Park. 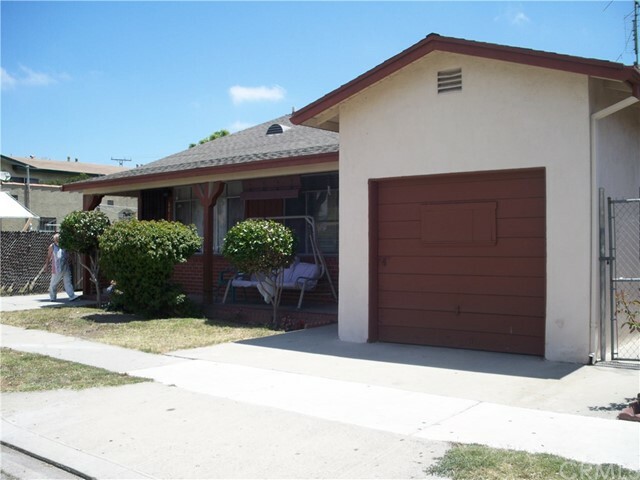 Listing courtesy of Raymond Hernandez from Berkshire Hathaway H.S.C.P. 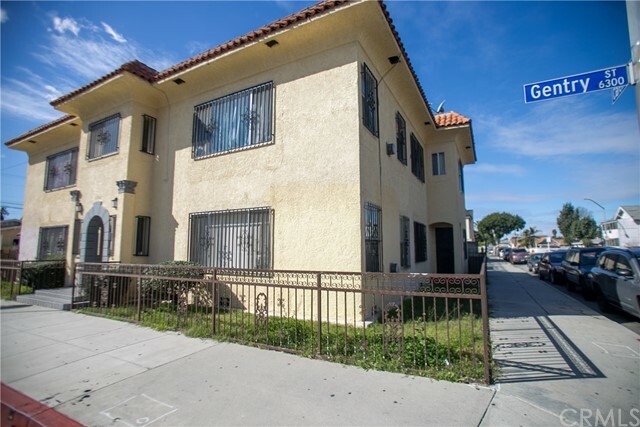 3 residential units: in good condition with long term tenants. 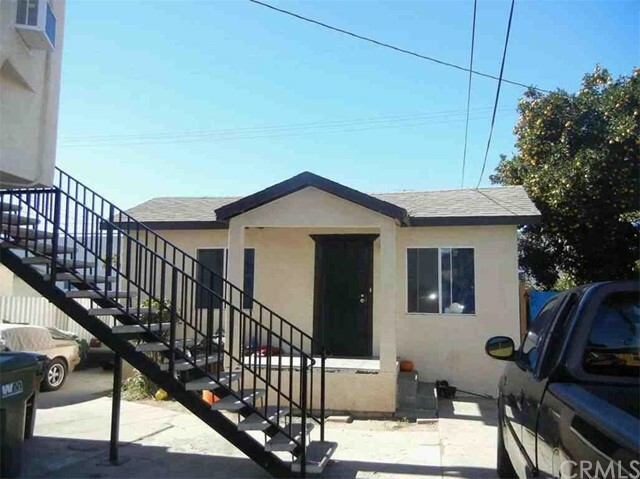 Two residential units in good condition. 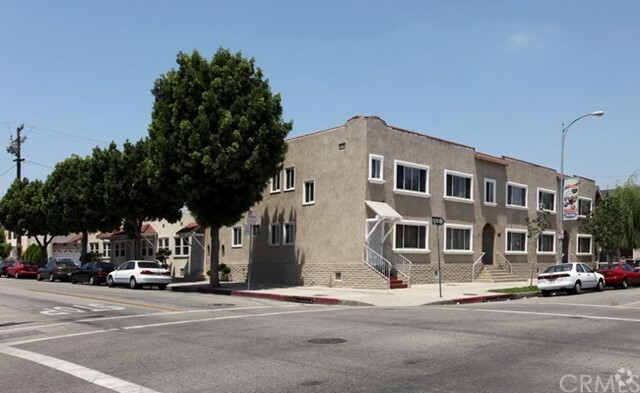 Long term tenants to remain.